Soumya-Muminul's playing cricket bpl Rajshahi Kings. 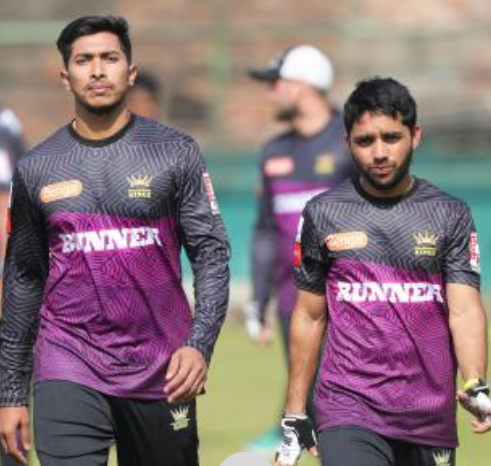 Mehmoodi Hasan Miraj is now seen opening the innings regularly due to the form of Soumya Sarkar and Muminul. That does not mean that the team has lost confidence in them. Rajshahi believes two players of the national team will return a great return.